Other NDA allies, including the LJP and the RLSP, will get due representation in the seat sharing formula, the BJP president said. The exact number of seats will be revealed in the next few days. 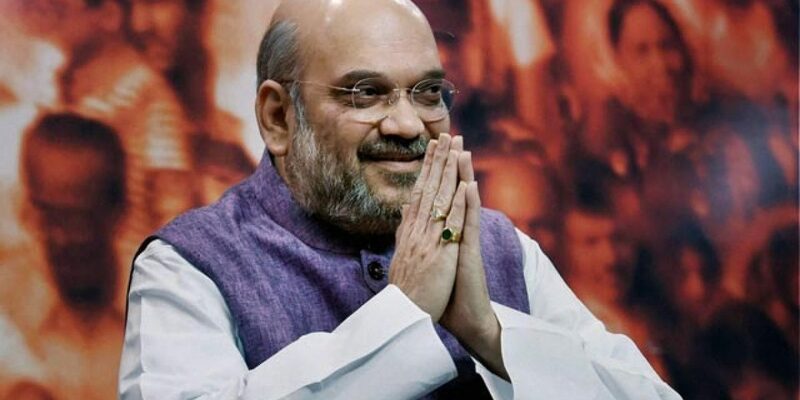 New Delhi: The BJP and the JD(U) will contest an equal number of seats in the 2019 Lok Sabha elections in Bihar, BJP president Amit Shah said on Friday. Lok Janshakti Party chief Ram Vilas Paswan and Rashtriya Lok Samta Party (RLSP) leader Upendra Khushwaha are firmly with the NDA and their parties will get due representation in seat sharing, the BJP chief claimed. According to Hindustan Times, Shah said, “When a new partner joins, you have to sacrifice… There will be reduction in seats for everyone.” The JD(U) had contested the 2014 Lok Sabha elections on its own, winning just two of the state’s 40 seats. The NDA alliance had swept the state, sealing 31 seats. In the 2015 state assembly elections, the JD(U) had formed an alliance with the RJD and Congress, emerging as the single largest party. Last year, Nitish Kumar broke ranks with the alliance and re-joined the NDA.